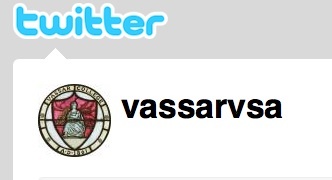 The latest Vassar group to join Twitter is the VSA. 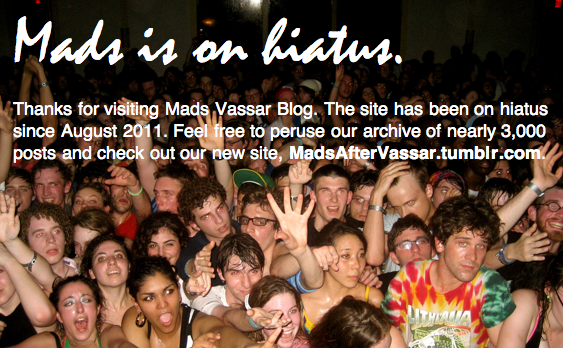 "The Vassar Student Association is gearing up for the year ahead," they tweeted yesterday. "Hope you all had a great summer!" The Student Association now joins the likes of Campus Dining, the Misc, Main House, and yours truly, among others, in providing the Vassar community with all the latest information in 140 character blurbs. Based on the page's tweets, layout, and links, we're going to go ahead and assume that this isn't a hoax. 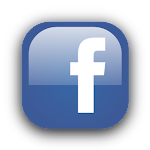 Update: VSA VP for Operations Ruby Cramer '12 tells Mads: "We'll be using the account throughout the upcoming year to send out updates about what the VSA is up to." And in case there was any doubt over the account's authenticity, the VSA tweeted @ us, "We're the real-deal :-)!"